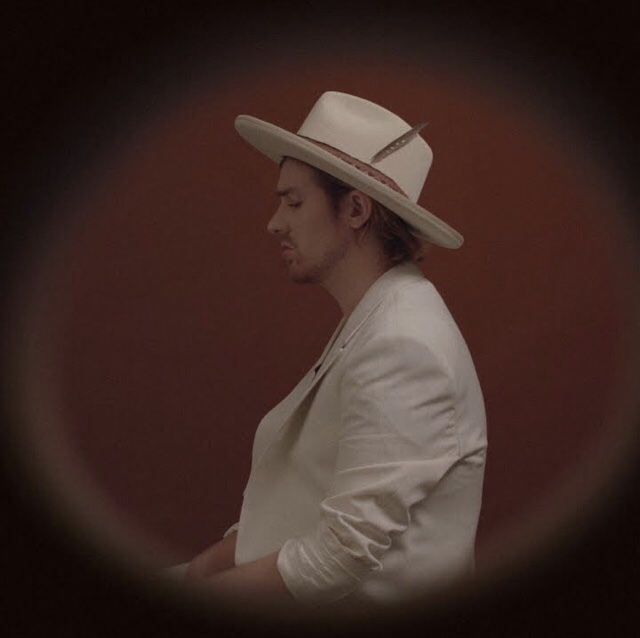 British singer/songwriter Jamie N Commons releases the video for his latest single “Won’t Let Go” today. “Won’t Let Go” was written by Commons and produced by Sam De Jong and is available now at all digital retailers. Commons is currently in the midst of a tour opening for Jacob Banks (see remaining tour dates below). Born in Bristol in the late 80s and following that with a stint in Chicago, Commons returned to England set on a music career studying at Goldsmiths in London, notorious for its host of luminary alumni. Commons released The Baron EP in 2011 followed by his KIDinaKORNER/Interscope debut Rumble And Sway EP in 2013 showcasing his whiskey-laced growl. Commons’ workmanlike approach has been fed further by the work he’s doing for others. Among his successes, he co-wrote the hit “Jungle” for X Ambassadors with Alex Da Kid and Sam Harris, and toured with the band. He also had a Beats by Dre ad, and was featured on Eminem‘s ‘MMLP2’ album. Commons won Music Week’s Sync Artist Of The Year in 2016. This past year Commons composed the music for the summer blockbuster “Skyscraper” starring Dwayne “The Rock” Johnson. These experiences opened his ears to a spectrum of genres, making him more interested in the path pop music is taking. This entry was posted in Fashion + Music and tagged 360, 360 Magazine, Alex da kid, apple music, Eminem, iTunes, Jamie N Commons, Madison Smushkevich, music video, Rumble And Sway EP, Sam De Jong, spotify, tour dates, vevo, Won’t Let Go, x ambassadors, YouTube on February 13, 2019 by wp360mag. Today, critically acclaimed Irish international phenomenon Picture This release the official music video for their new single “One Drink.” Watch HERE. Listen HERE via Republic Records. 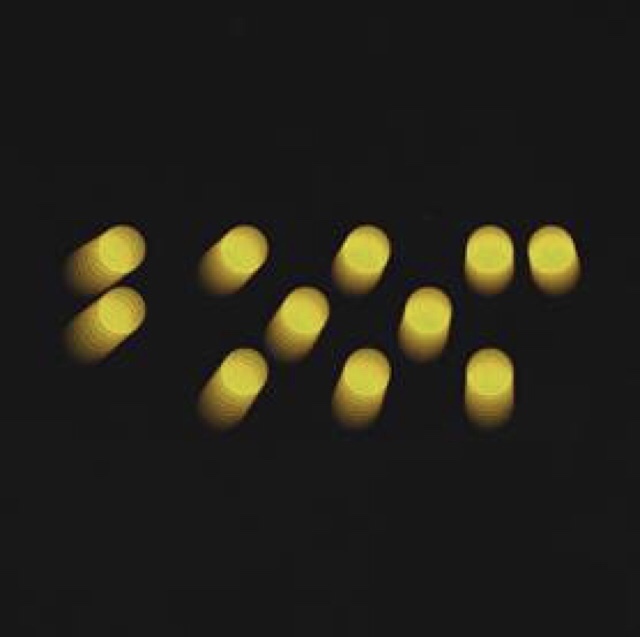 The biggest selling Irish act in both 2017 and 2018, and the nation’s hottest musical export in decades, Picture This arrived as a phenomenon with their self-titled 2017 full-length debut, Picture This. Certified triple-platinum in Ireland, it held the #1 spot Overall in the country for four weeks, while topping the Streaming Chart for seven weeks. Moreover, it remained in the Top 5 since release. Two years since their formation, they’ve impressively sold over 300K tickets, concluding 2017 with a sold-out UK and Ireland tour highlighted by gigs at O2 Shepherd’s Bush London, SSE Arena Belfast, and a two-night stand at 3Arena in Dublin. This summer marked their first stadium tour in Ireland, which capped off with a 35,000-person stadium show selling out over 3 months prior. During late 2018, they teamed up with super producer Jayson Dezuzio to record the 2019 follow-up, MDRN LV. This entry was posted in Fashion + Music and tagged 360, 360 Magazine, apple music, DUBLIN, imagine dragons, iTunes, Jason Dezuzio, Madison Smushkevich, music video, One Drink, Picture This, Republic Records, soundcloud, spotify, streaming chart, UK, Vaughn Lowery, vevo, x ambassadors, YouTube on November 7, 2018 by wp360mag. 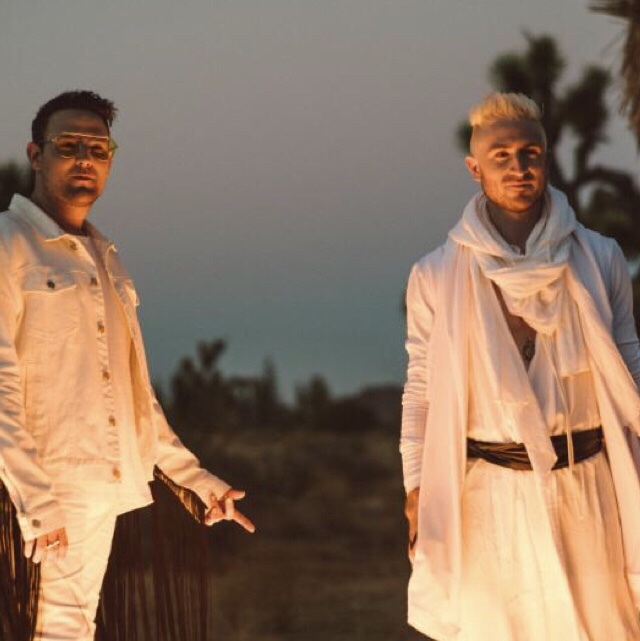 LA-based artist morgxn and Alt-Pop four-piece WALK THE MOON have come together to reveal their take on morgxn’s standout single “home.” With dynamic visuals on the way, “home” seamlessly blends morgxn’s vocals with WALK THE MOON frontman Nicholas Petricca. The pair sang “home” for the first time live at morgxn’s Lollapalooza debut performance earlier this summer and decided to go into the studio to turn it into an official collaboration. Morgxn who recently released his debut album vital sat down with Rolling Stone GRAMMYs at Lollapalooza to shed light on his standout song “home” (over 10m streams) and a Robert Smith-approved cover of The Cure’s “boys don’t cry.” Additionally, his song “carry the weight” was the soundtrack to HBO’s chill-inducing “Share The Love” PRIDE campaign HERE and added to SiriusXM’s Alt Nation. Morgxn recently revealed a live, stripped down version of his single “carry the weight”, shot at Clubhouse Austin here and an intimate Baeble Music NEXT session and “Armed with just a piano, he let his voice shine, switching between powerhouse vocals and delicate vibrato” here. Morgxn is currently on tour with Dreamers and Weathers, stopping in cities across the country from Atlanta to Columbus (see all dates below.) Previously, morgxn has toured with Phoebe Ryan, Skylar Grey, Miike Snow and X Ambassadors. This entry was posted in Feature and tagged 360, 360 Magazine, apple music, Clubhouse Austin, Grammy, home, iTunes, Lollapalooza, Madison Smushkevich, Miike Snow, Morgxn, Nicholas Petricca, Phoebe Ryan, Pride Campaign, Rolling Stones, Share the love, Sirius XM, Skylar Grey, soundcloud, spotify, Vaughn Lowery, vevo, Walk The Moon, x ambassadors, YouTube on September 22, 2018 by wp360mag. 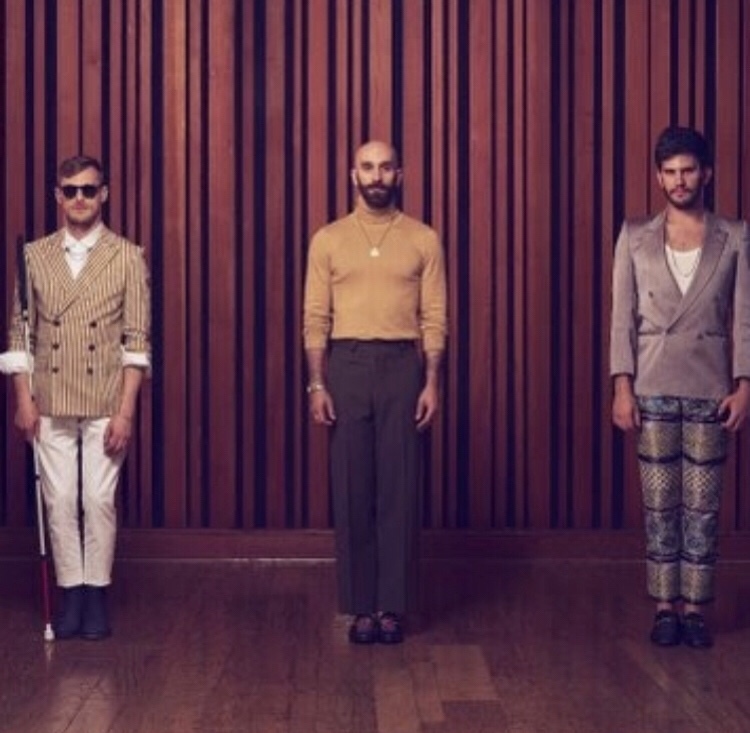 Platinum selling rock band X Ambassadors (KIDinaKORNER/Interscope) is thrilled to announce a massive JOYFUL spring headline tour today on the heels of Friday’s “Joyful” single and video release. Ticket pre-sale begin tomorrow, January 30th, with general on sale set for Friday, February 2nd. For more information on ticket pre-sales visit www.xambassadors.com. Tour partner REVERB – a nonprofit that works with musicians and their fans to create measurable positive change for people and the planet – will be at every show running the XAmbassadors Action Zone. Fans will have the opportunity to learn more about the band’s cause efforts and take action to support them. Details about the activation will be announced soon at REVERB.org. 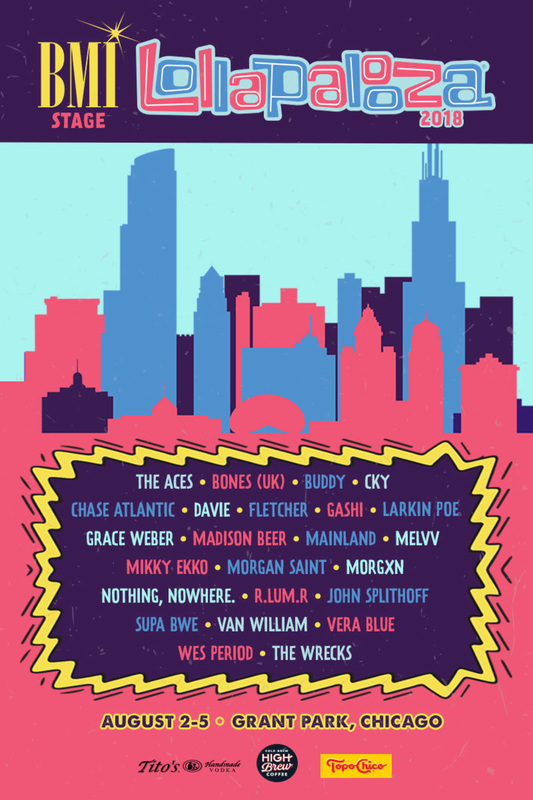 The spring tour – which includes the already announced May 3rd Red Rocks headline show – finds the band joined by a number of different and exciting artists along the way including Jacob Banks, Misterwives, Mondo Cozmo, Now Now, Son Little and The Aces among others. The massive three-month trek will come on the heels of a number of intimate club shows this February where X Ambassadors will be showcasing new material from Joyful along with fan favorites such as their double-platinum single “Unsteady” and platinum hit “Renegades” – which spent 12 consecutive weeks at No. 1 at Alternative. 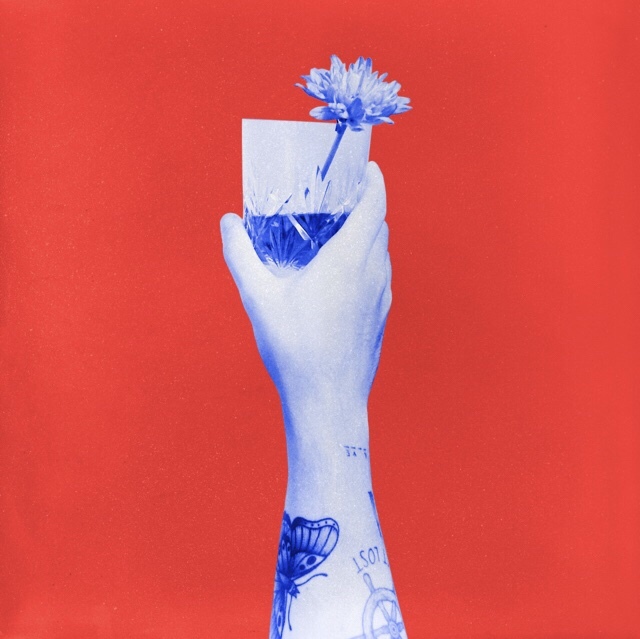 This entry was posted in Uncategorized and tagged 360 Magazine, Amazon, apple music, Global Society, google, iTunes, Jacob banks, Joyful, Mistereives, Mondo Cozmo, music, Now Now, Philadelphia, Red Rocks, REVERB, Santa Monica, Son Little, spotify, The Aces, tidal, Tiffani Gipson, tour, Vaughn Lowery, x ambassadors on January 29, 2018 by wp360mag. Click Photo above or HERE to watch Special Tour Message from Band! Santa Monica, CA – 13th November 2017 – Platinum selling rock band X Ambassadors (KIDinaKORNER/Interscope) announced today they will be playing a number of intimate club shows in February 2018 where they’ll be showcasing new material from their forthcoming sophomore album. Current single “Ahead of Myself” along with the powerful new song “Joyful” – that the band treated fans to this fall at their inaugural Cayuga Sound Festival in their hometown of Ithaca – will be among the setlist. Fans can submit a request to buy early reduced fee tickets now through Thursday evening at www.xambassadors.com. Random selection for these early reduced fee tickets will begin Thursday at 10pm. Additional full price tickets will go on sale to the general public this Friday at 10am. 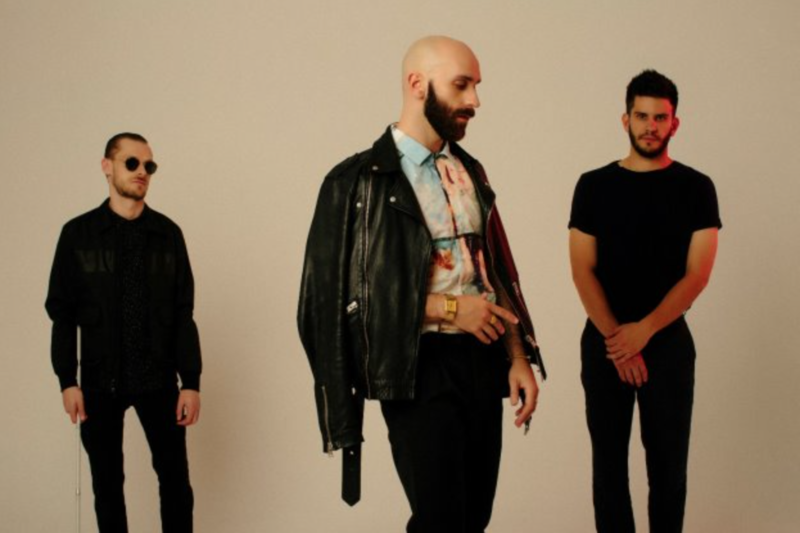 X Ambassadors will join fans for an intimate VIP Experience before the show including a photo opportunity and listening session featuring new songs. Additional VIP perks include a signed poster and early venue entry. Details are available at https://www.cidentertainment.com/events/x-ambassadors-tour-2018. 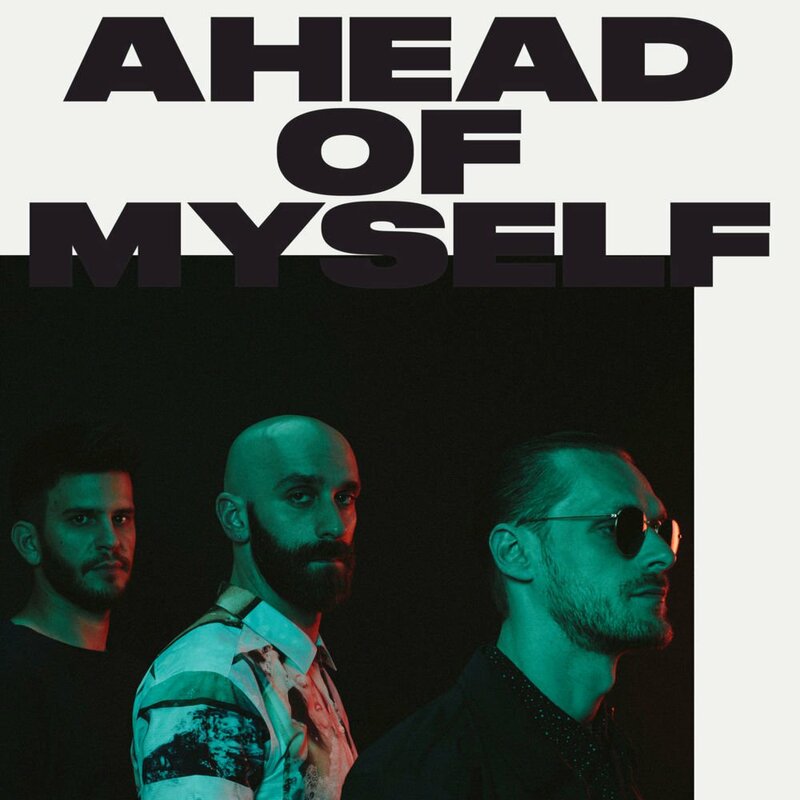 Earlier this month Entertainment Weekly revealed that X Ambassadors – Sam Harris, Casey Harris, Adam Levin – will be joining the cast of NCIS: New Orleans for an episode airing November 21st that features the band playing “Ahead of Myself” and another new song, “The Devil You Know.” The band also recently collaborated with Machine Gun Kelly and Bebe Rexha on the single “Home” which is currently being featured in the trailer for the new Netflix film BRIGHT – featuring Will Smith. Feb. 19, 2018 | 9:30 Club | Washington, D.C. 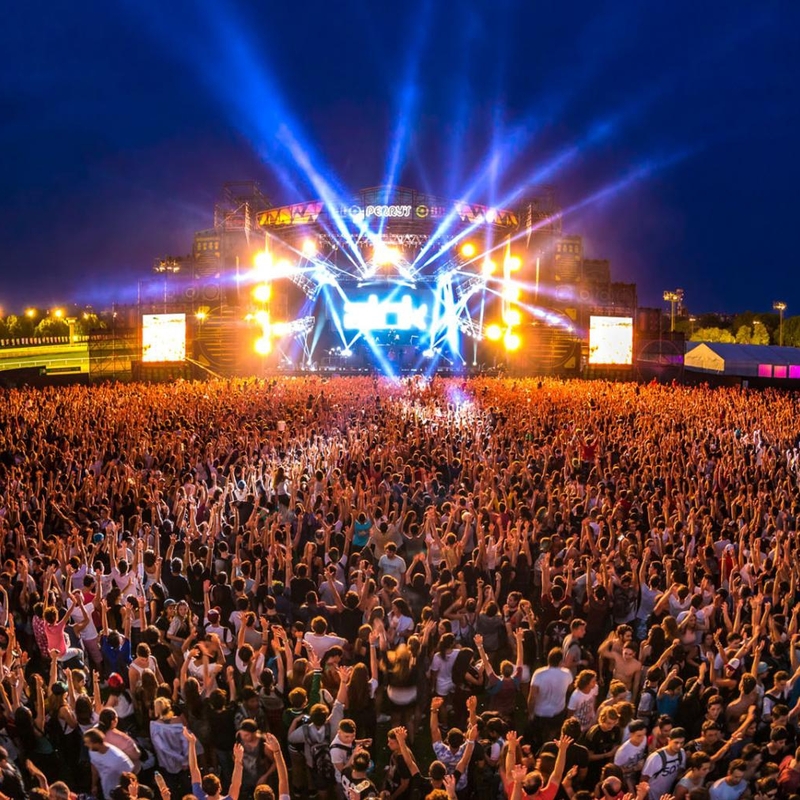 This entry was posted in Uncategorized and tagged 360 Magazine, art, Blurb Books, Canada, Cape Town, Chicago, China, Concerts, Dallas, design, edgy fashion magazine, Global Society, Indie Music, iTunes, Jakarta, Japan, Johanessburg, London, Los Angeles, Melbourne, Miami, Milan, music, Netherlands, New York, Paris, San Francisco, Sweden, Sydney, Vaughn Lowery, x ambassadors on November 13, 2017 by Tiandra Black. This entry was posted in Uncategorized and tagged 360 Magazine, community school of music & arts, friends of stewart park, giac, ithaca youth bureau, jukebox the ghost, k.flay, margaret glaspy, music, New Release, New Yor, planned parenthood ithaca, sam harris, single, tei shi, the knocks, The Roots, Vaughn Lowery, x ambassadors on September 18, 2017 by wp360mag.